If there is one thing that is true in this dingy grey world, it’s this: Joan Jett is amazing. It’s one of the unassailable truths of the modern era. And finally, we’re getting a Joan Jett documentary all about her awesomeness. If the Bad Reputation trailer is any indication, we’re in for a good time. 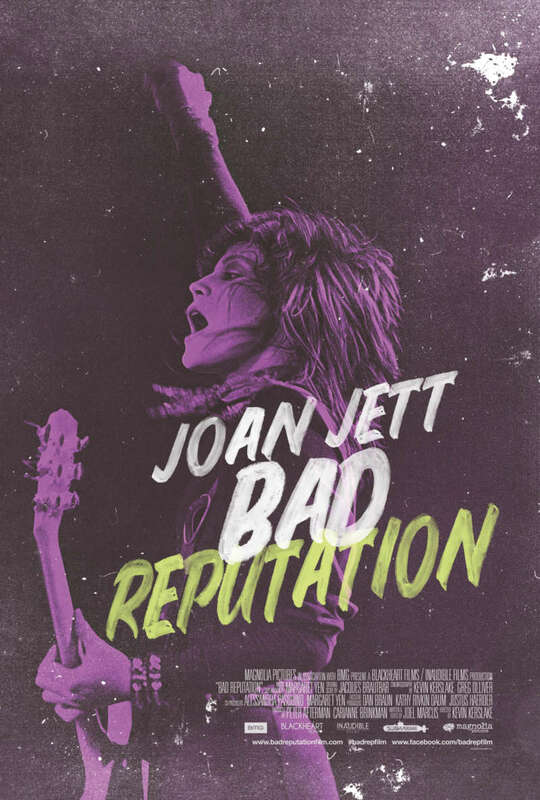 From the Bad Reputation trailer, which dropped today, it looks like the Joan Jett documentary will tell her whole story, from her first big act, The Runaways, to her solo success — and all the troubles she faced in between. The Bad Reputation trailer starts with Joan Jett talking about how she got her first guitar for Christmas. When she was told by her teacher that girls don’t play rock ‘n’ roll, she replied, “Bull.” And she went on to prove that small-minded guy wrong. You don’t need us to tell you she became one of the hardest rocking musicians in the industry — man or woman. Jett describes the misogyny she faced through her career, beginning from the initial coverage of the Runaways. While now, the Runaways are rightfully thought of as legends, at the time, the band was slammed in the music press as mere pretenders. When Jett went solo, her debut album was rejected by 23 labels — so she launched her own label, Blackheart Records. Not only did Blackheart have a massive hit with that debut solo album, Blackheart is still running today. The label doesn’t only release Jett’s material, either — it’s always been an adventurous label, and put out hip-hop records by Big Daddy Kane and Professor Griff. Jett has had a long, amazing career, and is a hero to basically anyone with ears. You can rest assured we’ll be there on opening day for Bad Reputation. Bad Reputation comes out to theaters and On Demand Sept. 28, 2018. How excited are you to finally get to see a Joan Jett documentary? Did the Bad Reputation trailer make you want more?